The N-Fab N-Durastep. 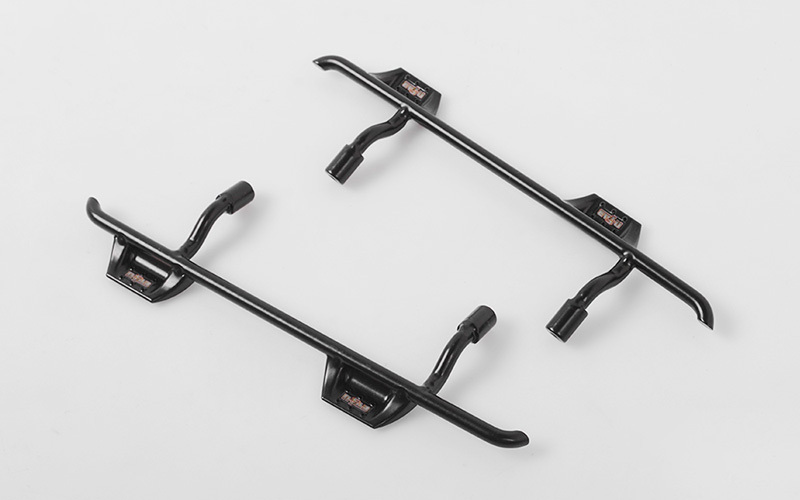 These have been Officially Licensed by the N-Fab Products and are only available from RC4WD and our Dealers. N-Fab is a registered trademark of the N-Fab company. The N-Fab logo is property of N-Fab and used under license to RC4WD.